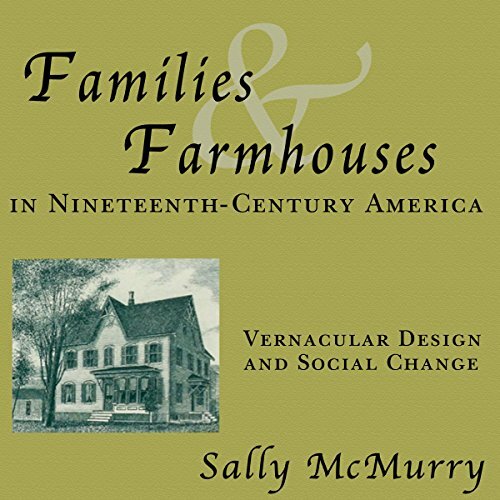 Showing results by author "Sally McMurry"
The antebellum era and the close of the 19th century frame a period of great agricultural expansion. During this time, farmhouse plans designed by rural men and women regularly appeared in the flourishing Northern farm journals. This book analyzes these vital indicators of the work patterns, social interactions, and cultural values of the farm families of the time. Examining several hundred owner-designed plans, McMurry shows the ingenious ways in which "progressive" rural Americans designed farmhouses in keeping with their visions of a dynamic, reformed rural culture.